On Sunday, it was reported that WPRFU president Zelt Marais wants Treu to replace Gert Smal as the union’s director of rugby. 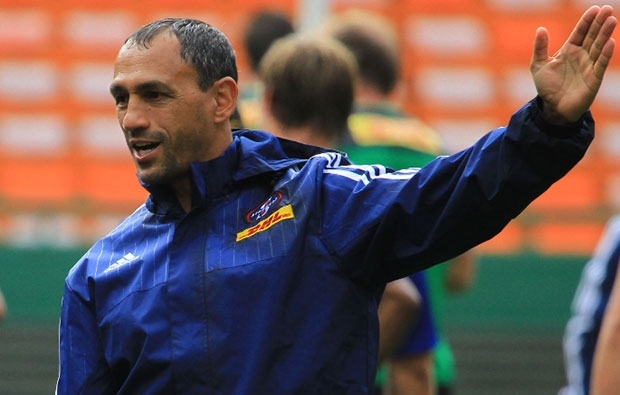 Treu, a former Blitzboks head coach, was an assistant coach with the Stormers last year. 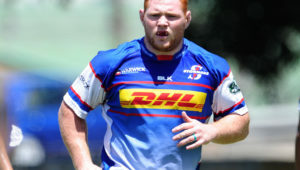 He clashed with fellow assistant Paul Feeney and stormed out of a Stormers review meeting. Treu submitted a 26-page document detailing his grievances to the union’s board. It contained instances of unfair treatment to which believes he was subjected. 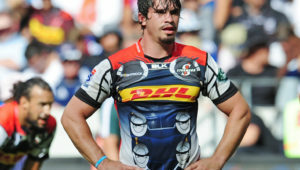 However, an independent investigation cleared WP Rugby of any wrongdoing. 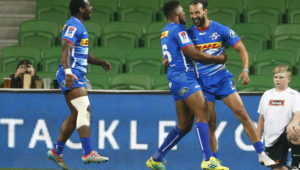 According to SuperSport.com’s Gavin Rich, the Stormers players were extremely unhappy at any suggestion that Treu might take on a senior coaching role at the union and approached the sponsors to intervene in the matter. 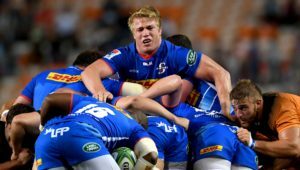 The players were locked in an emergency meeting chaired by captain Siya Kolisi on Sunday afternoon. 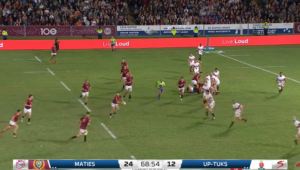 With the contracts of several Stormers players coming to an end later this year, Treu’s potential appointment could lead to a player exodus at the union.